In an increasingly competitive market, maximisation of an asset has never been more important. 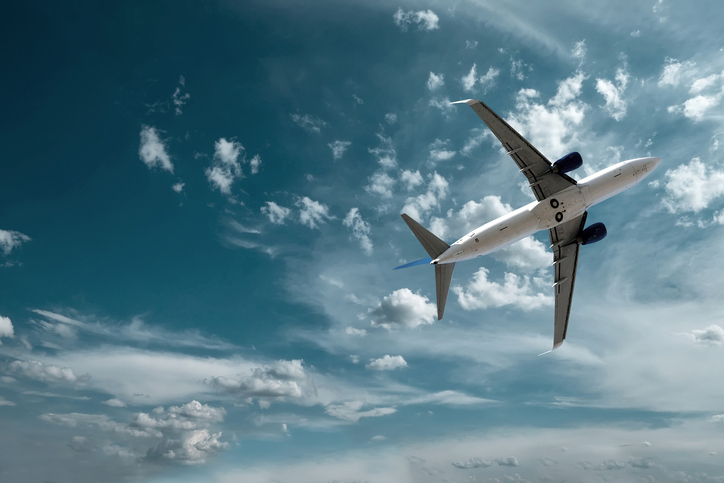 ALM is proud of its high-calibre lease management services that allow the lessor to outsource the administration and technical oversight of their aircraft for the entire duration of the lease term. Please contact us for an in-depth consultation on our lease management services. We look forward to hearing from you.